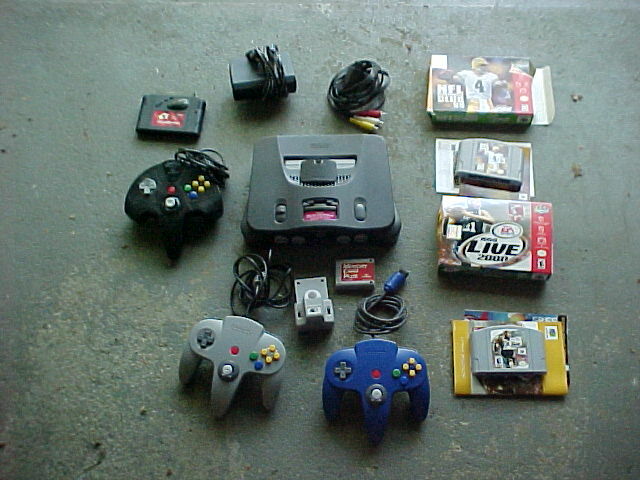 The N64 bundle smells a bit like smoke, but after a nice cleaning today the smell should go away. We employed the new tactic of asking sellers if that they have videogames they are looking to sell (can't hurt!). One kid (about 15 y.o.) had about 6 genesis games in their cases, but missing manuals. He said he had more inside, so we said that we'd like to see anything and everything that he was willing to sell. He brought out a bin of about 15 cart-only, mostly common Genesis games, but they were in rough shape: rental stickers and just worn-looking. Then he mentioned how he had more cases upstairs (dunno why he didn't just get them all in the first place!). He wanted $2 apiece, and we offered $5 for everything, although we didn't even want to offer $5 due to the poor shape. He said that it was too low (we weren't surprised), and we passed. At the last sale of the day, the son (roughly our age) overheard us asking about videogames. 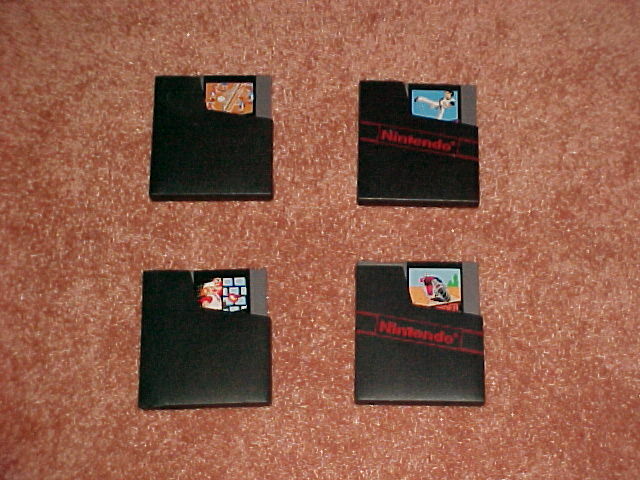 He brought out 6 NES games, 1 of which was a bootleg. As we were looking over the games, he went on to talk about "the new NES system!" (the mall bootleg) as if it was an official Nintendo product. We thought at first he was talking about the DS, and when we asked, he gave us a confused look and then went on to better describe it. We had a good chuckle about that after. But back to the games, he wanted $2-3 apiece, and we passed. Overall, it was a pretty 'meh' day. The sales themselves were uneventful, as they were mostly in center-of-town, lower class neighborhoods rather than the suburban neighborhoods which tend to have better finds.